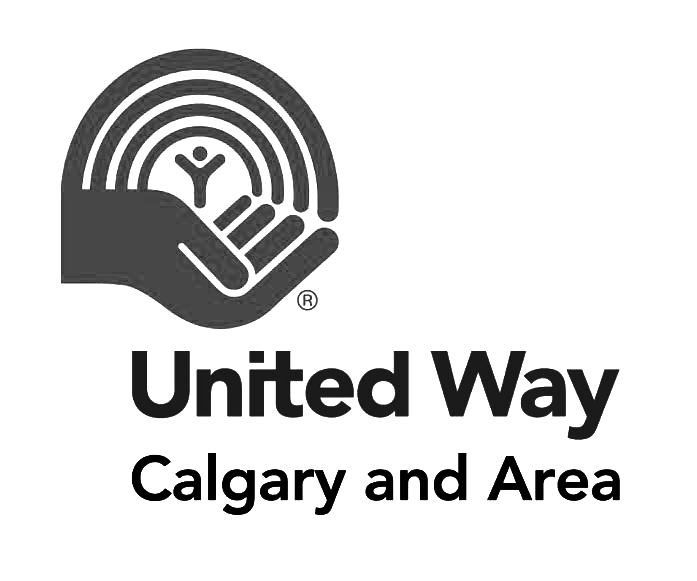 On November 1st, 2018, Sagium and the United Way of Calgary and Area cohosted an event to present Advanced Strategies for Transferring Wealth to the Next Generation. With the support of volunteer experts, Estate Planning Seminars are presented by the Tomorrow Fund, United Way of Calgary and Areas legacy fund, to mobilize and inspire individuals towards family philanthropy in order to build resilient and caring communities for future generations. If you want to learn more about to maximize the effect of your charitable donation, please contact us to book a meeting with an advisor.